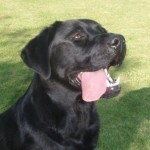 We are very pleased to welcome Mack to our kennel. 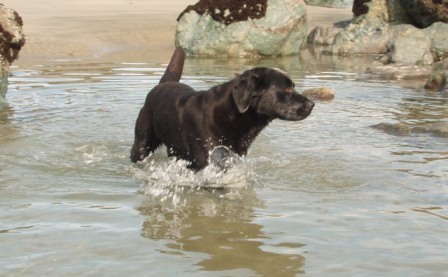 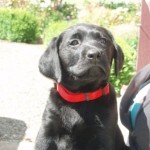 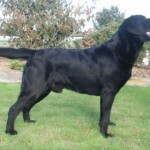 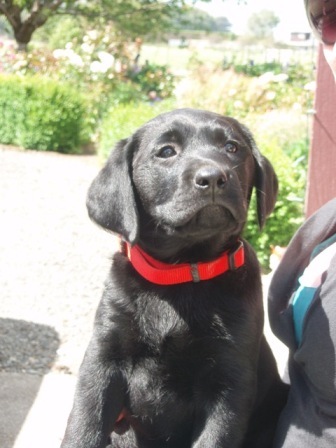 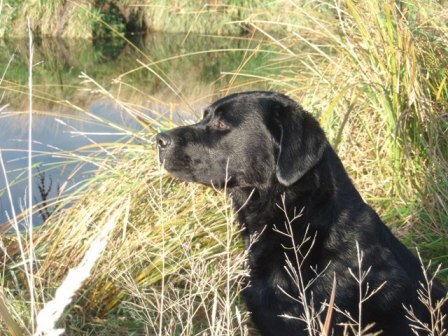 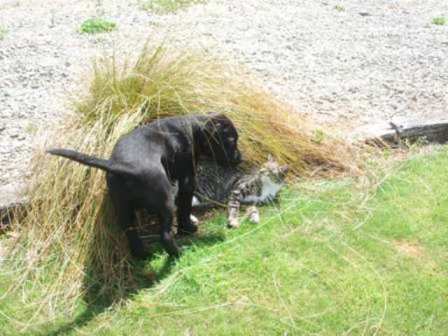 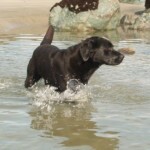 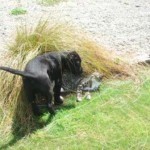 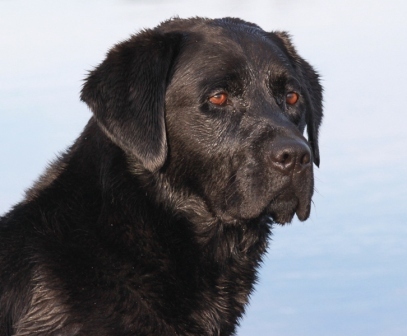 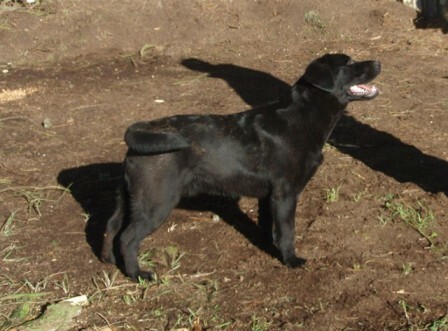 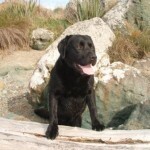 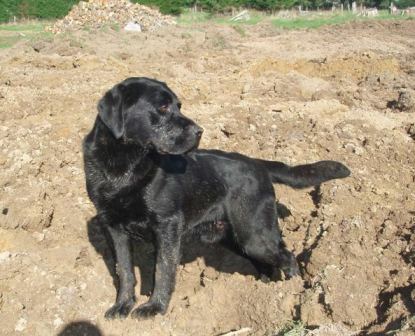 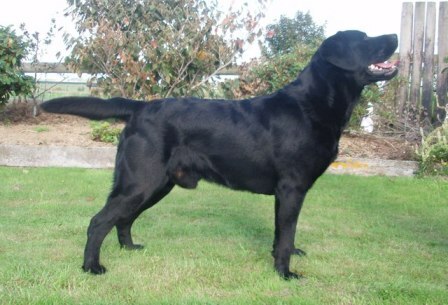 Mack comes from the lovely Roughfield kennels in Trentham, Wellington, NZ. 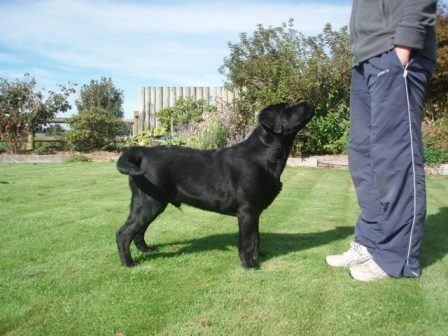 He has a super pedigree and I look forward to showing him and working him as he grows. 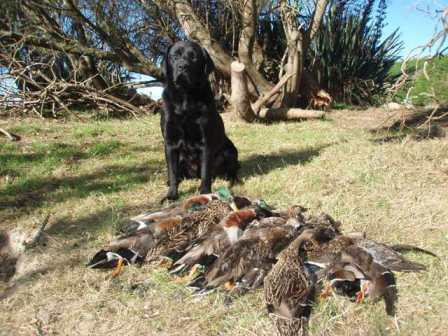 Thanks to Amanda and Sue Roughton for allowing him to come south. 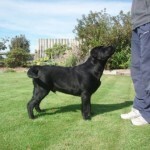 Otago- southland Gundog Society Championship Show 16 February, judge Mrs Carole Coode (England), Mack 2nd baby puppy dog. 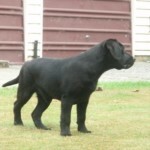 Waikouaiti Kennel Association Championship Shows, 16th February 2008,judge: Mr Thomas Touzel Burke (Canada) Mack 1st baby puppy dog. 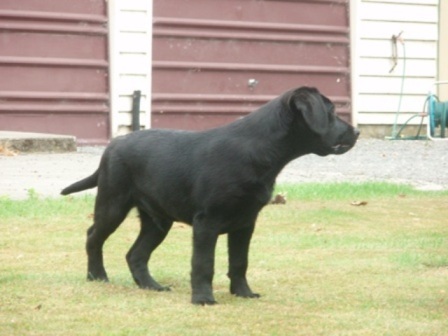 Waikouaiti Kennel Association Championship Shows, 17th February 2008, judge: Mrs V McCambridge (Timaru) Mack 2nd baby puppy dog. 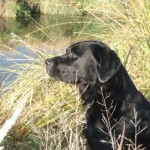 Mack, 1st puppy dog, Best dog and his FIRST challenge! 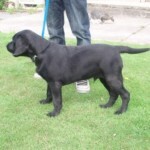 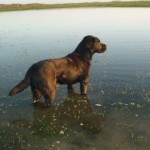 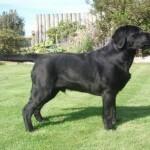 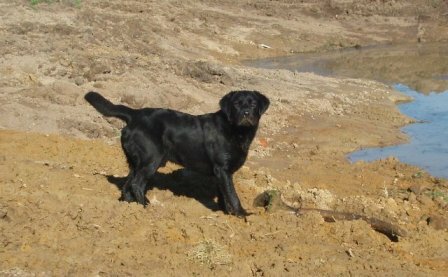 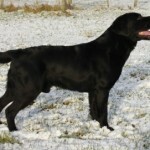 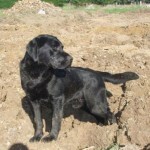 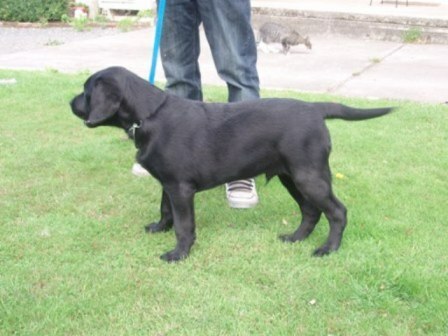 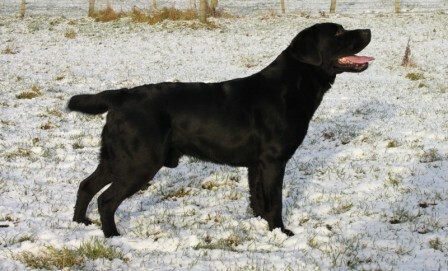 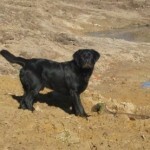 Mack, 1st junior dog, best dog and challenge and reserve of breed, junior of breed Sat. 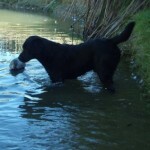 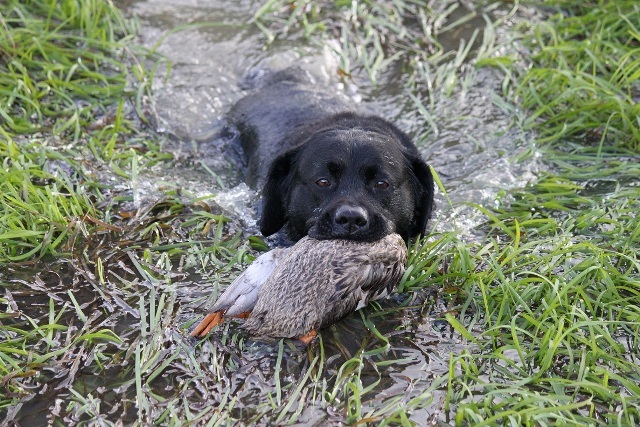 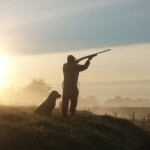 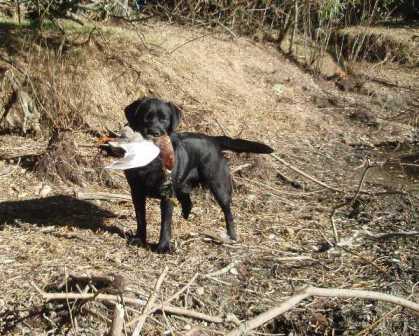 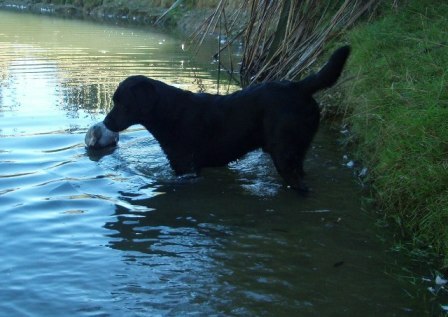 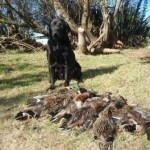 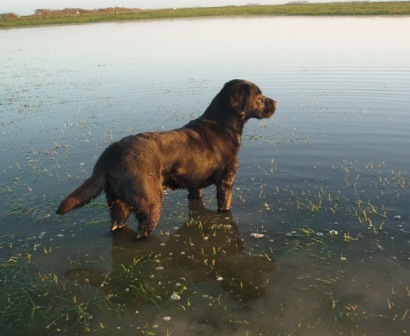 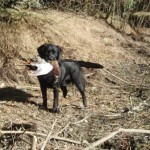 Opening weekend 2009 and Mack has really impressed with his eagerness to retrieve. 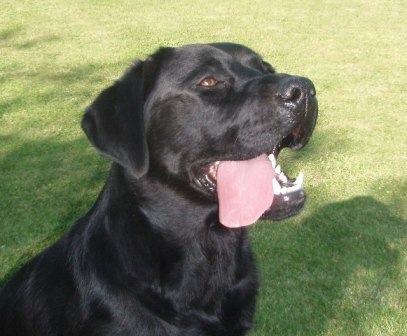 He has a soft mouth and a real drive. 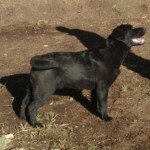 He is still a bit rough round the edges but is showing heaps of promise to make a awesome hunting dog. 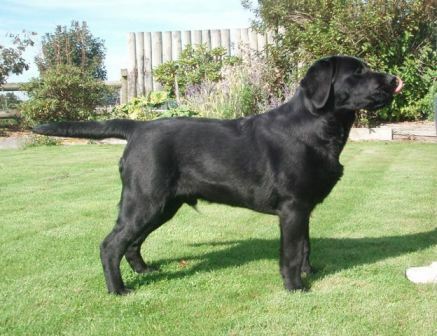 1st NZ bred dog, best dog and challenge and Best of Breed at all three shows.